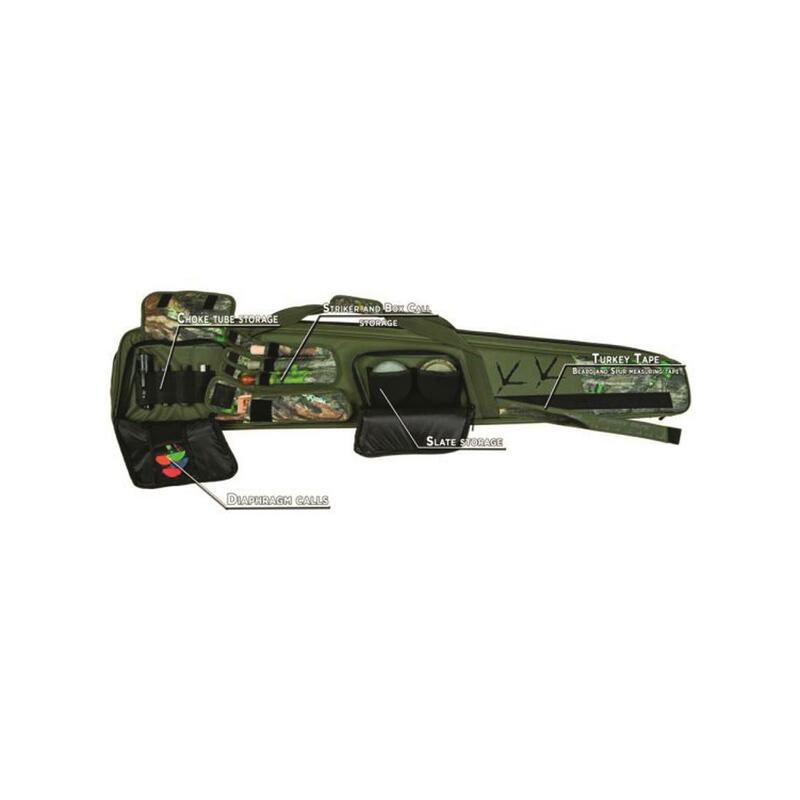 Organized protection for all your gobbler tech. 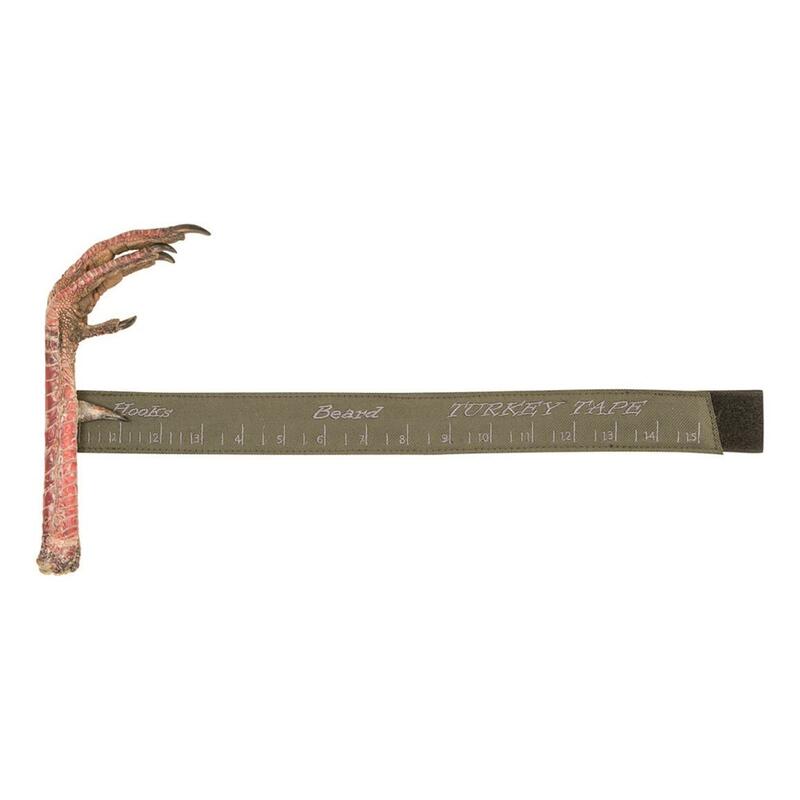 54" X 10" X 3"
The total turkey hunting package, all in one Case. 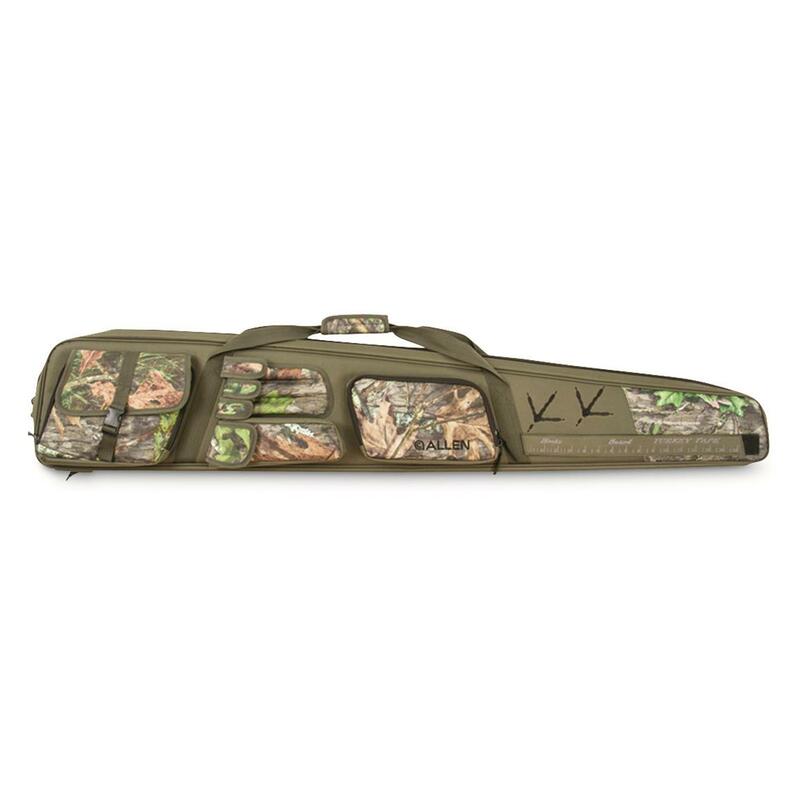 Not only does the Pursuit Shocker Case protect your Shotgun, but it has dedicated space for every piece of your turkey hunting field kit. You can't forget anything at home when it's all zipped up neat and tidy here. 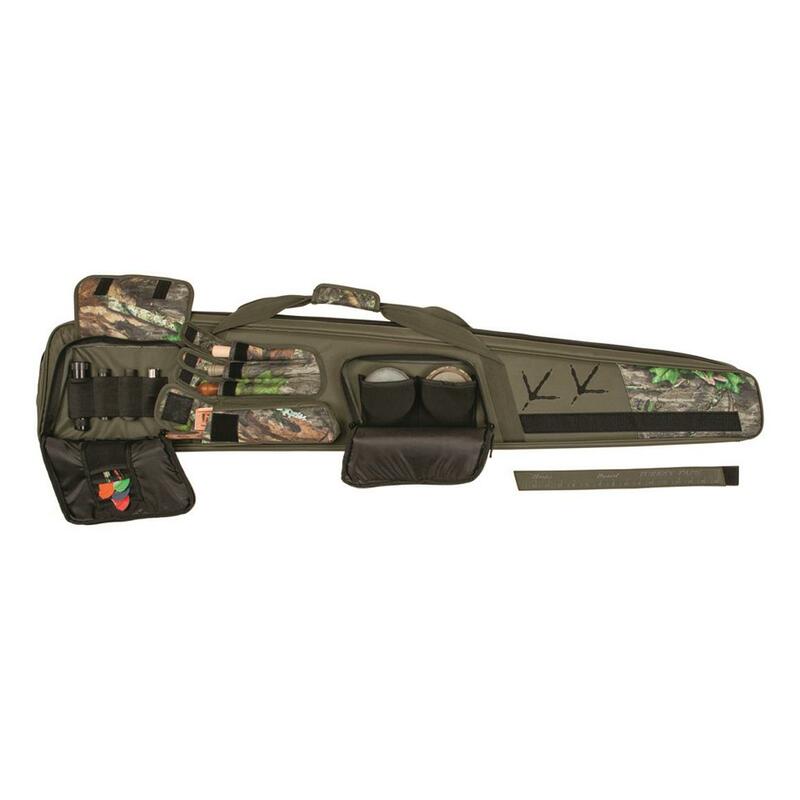 Fits shotguns up to 52"
Product Dimensions: 54" x 10" x 3"
Capacity: Firearms Up To 52"
Allen Pursuit Shocker NWTF Turkey Shotgun Case is rated 5.0 out of 5 by 1. 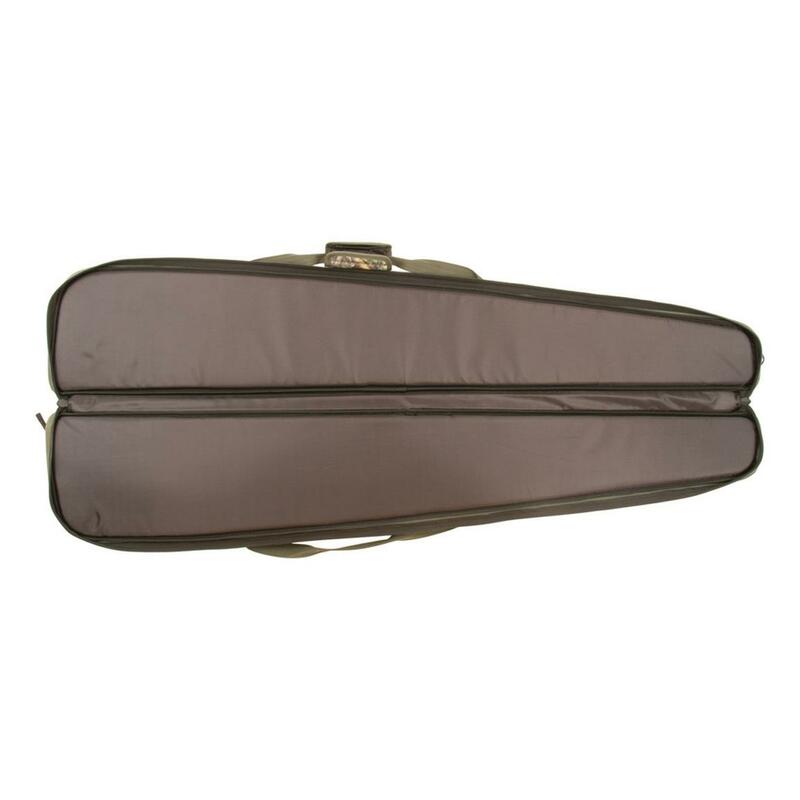 Rated 5 out of 5 by EricD from Cool Case Really nice shotgun case. Would have expected to pay much more at a store for similar quality. Lots of cool pockets.